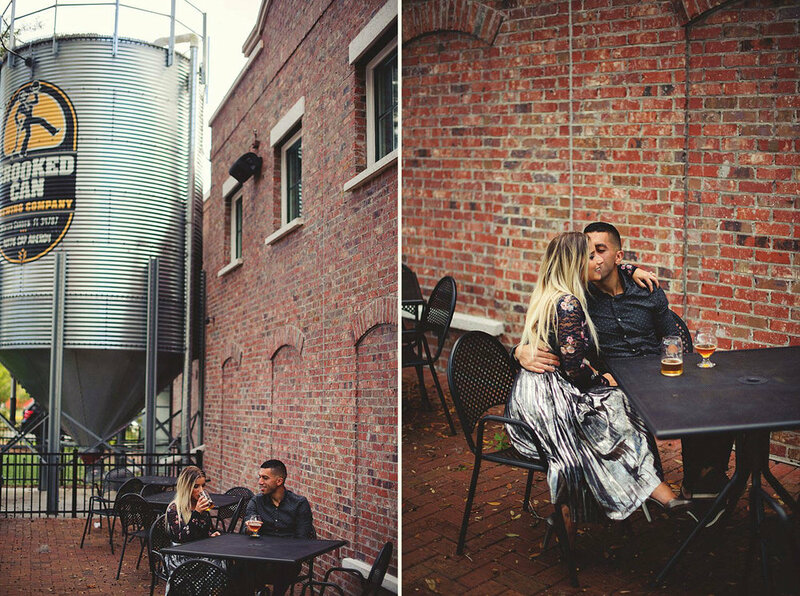 I met Mayna and Paulo for their Engagement Session in Winter Garden. We grabbed a beer at an amazing brewery called Crooked Can. If you're ever over in that area, you should hit it up. The whole building is amazing! These two were amazing, and I can't wait for their wedding at the Ringling next month!